Let’s see all the ways the Bugs go, go, go! 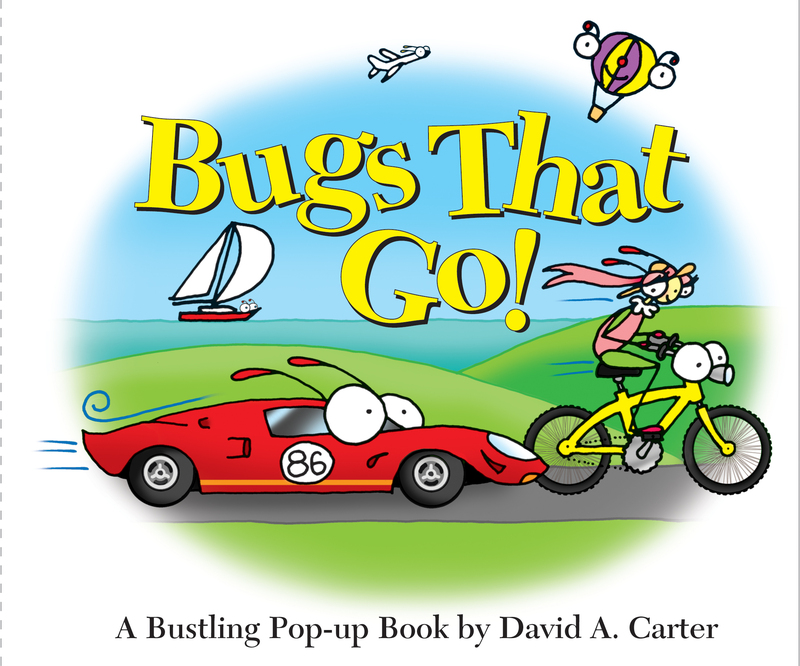 David A. Carter’s Bugs get moving in this book all about the different ways to go. The Bicycle Bugs are cruising down the street, the Hot Air Balloon Bug is floating up, up and away while the Speedy Race Car Bug is crossing the finish line. This busy Bugs adventure is sure to become a favorite in your child’s library. 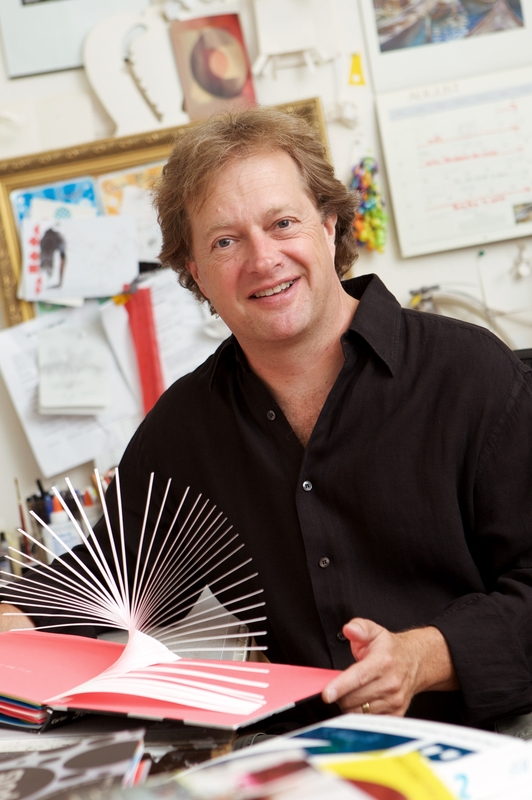 Book Cover Image (jpg): Bugs That Go!